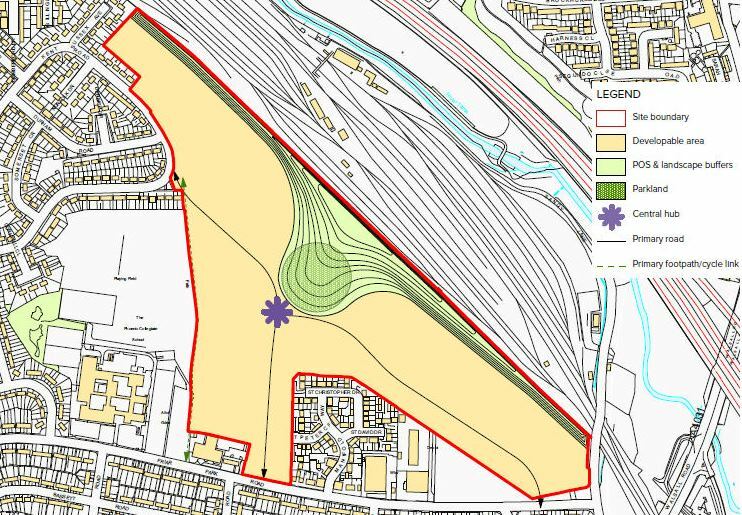 Outline planning permission was granted by Gedling Borough Council on 30th June 2014 for up to up to 193,750 sq ft (18,000 m²) of Employment uses (Uses B1/B2/B8) and neighbourhood retail. 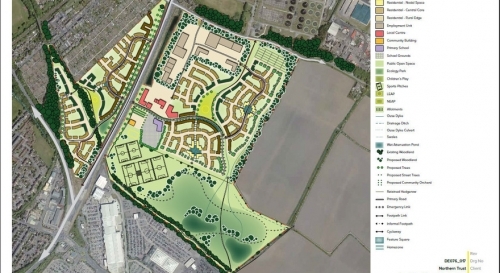 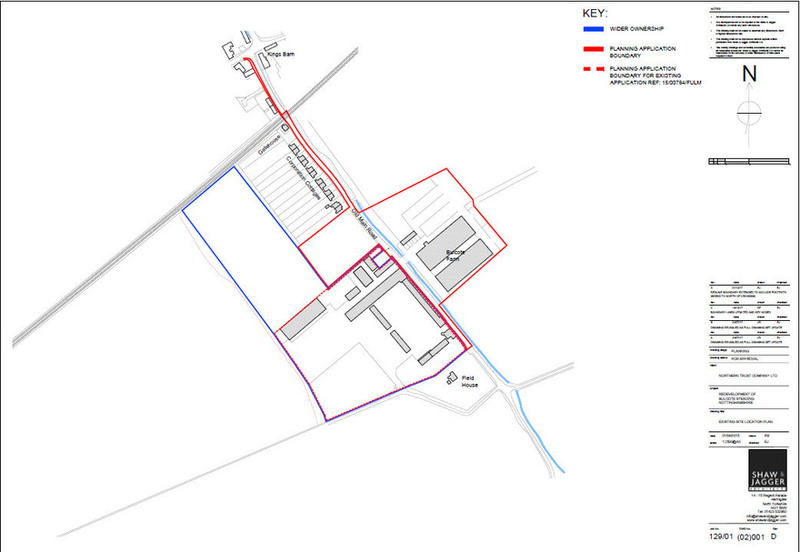 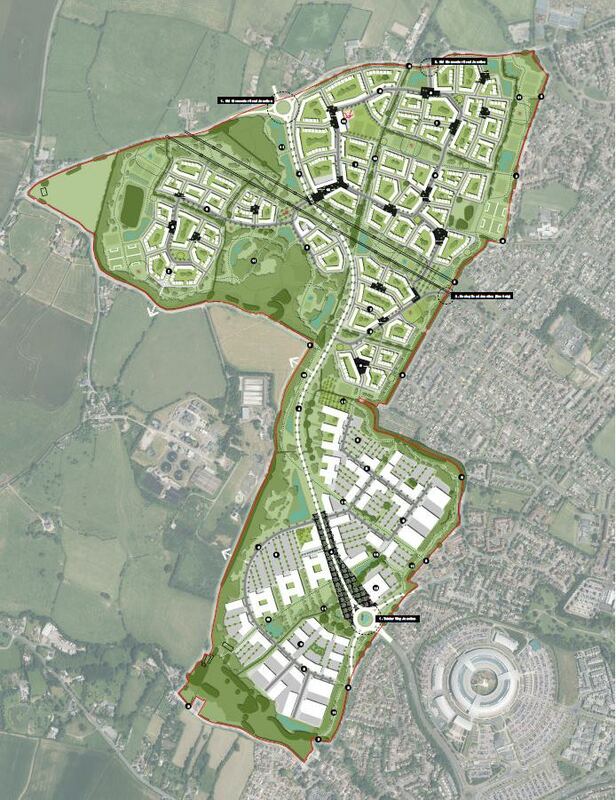 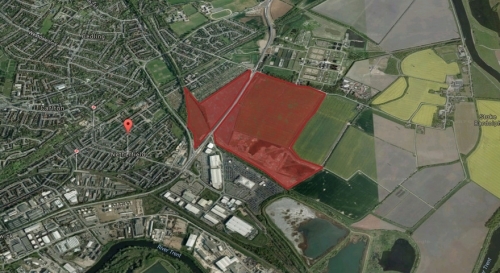 The outline plans also included up to 830 dwellings and other community facilities. 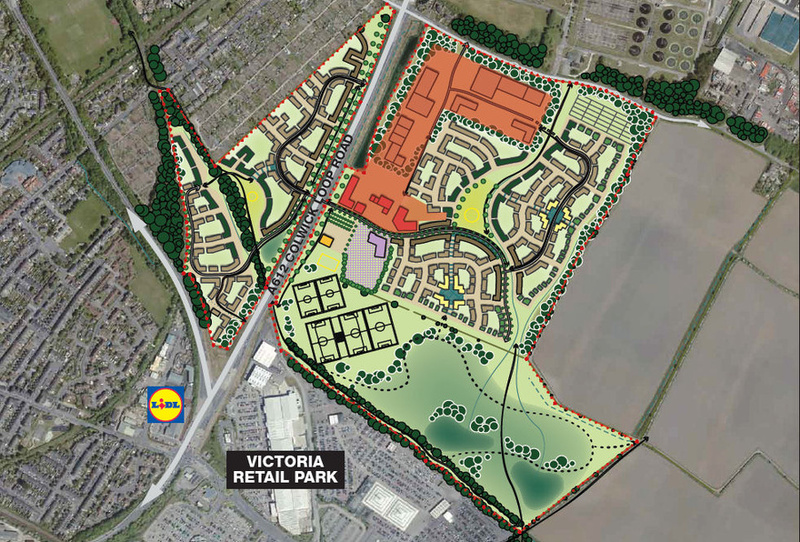 The site is marketed for sale with Savills and Cheetham & Mortimer. 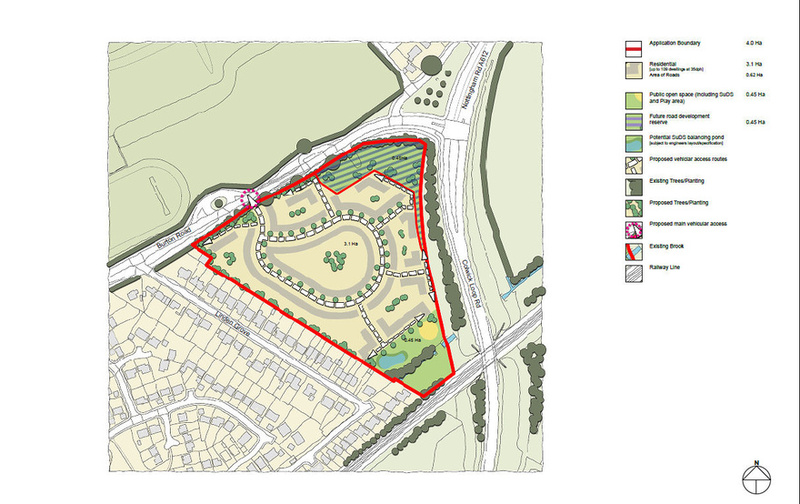 For more details please contact Savills on 0115 934 8050 or Cheetham & Mortimer on 0161 832 3375.